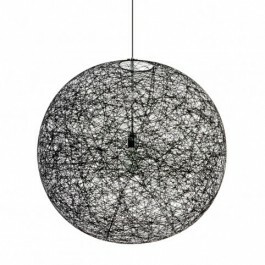 Find from our range of products, pendant and ceiling lamps for all taste. Our lighting will bring a contemporary touch to your decor. Browse our great selection at our design e-shop.